Eris, the Goddess of Discord, was the only god uninvited. She threw a golden apple into the wedding that said "For the Fairest". 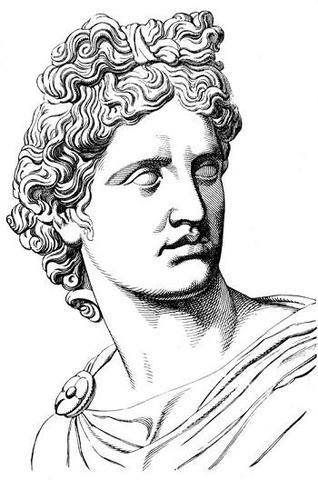 Aphrodite, Athena, and Hera all wanted the apple, but Zeus would not choose between them. 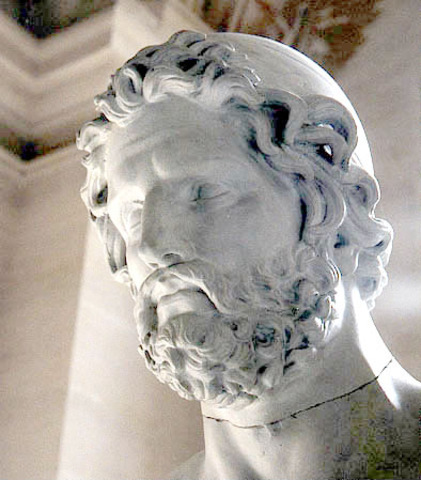 Paris, Prince of Troy, must choose which god is the fairest. He chooses Aphrodite because she promises him the most beautiful woman in the world. His wife, Helen, was the most beautiful women in the world. 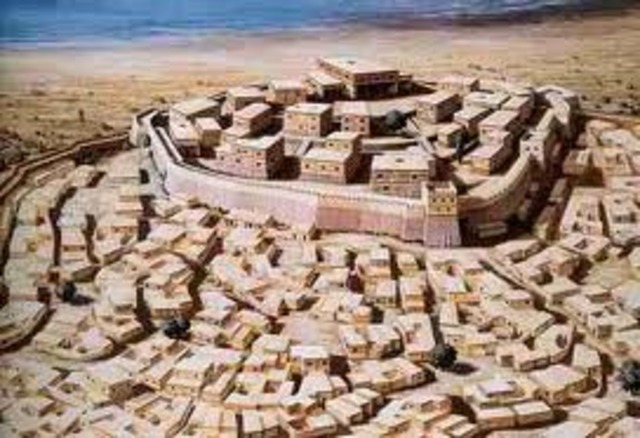 King Menelaus goes to Crete. While he is gone, Paris steals Helen and brings her back to Troy. He calls for the Greek army to go to Troy and bring her back. Odysseus pretends to be insane, but is caught. 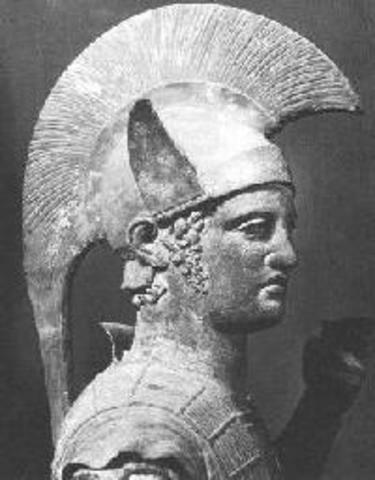 Achilles dresses up as a woman, but is also caught, and must join the army. Chyseis is taken from her father and brought to the Greek Agamemnon. Apollo attacks the Greeks for Chyseis's father. Achilles tells Agamemnon to give back Chryseis. After Agamemnon stole his woman. Zeus favors the Trojans. He sends a lying dream to Agamemnon that said that he would win if he attacked. Paris is defeated, but Aphrodite saves him. The Greek Diomedes is helped by Hera and defeats him. He dies in the battle. 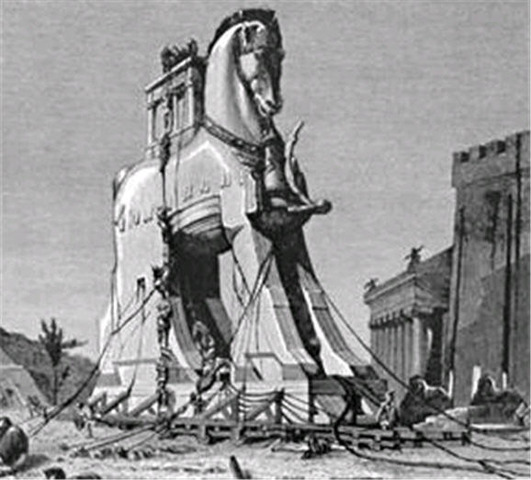 Odysseus creates a plan to build a giant wooden horse. He and some other Greeks hide inside of it. They open the gates of Troy and let the rest of the Greek army inside.